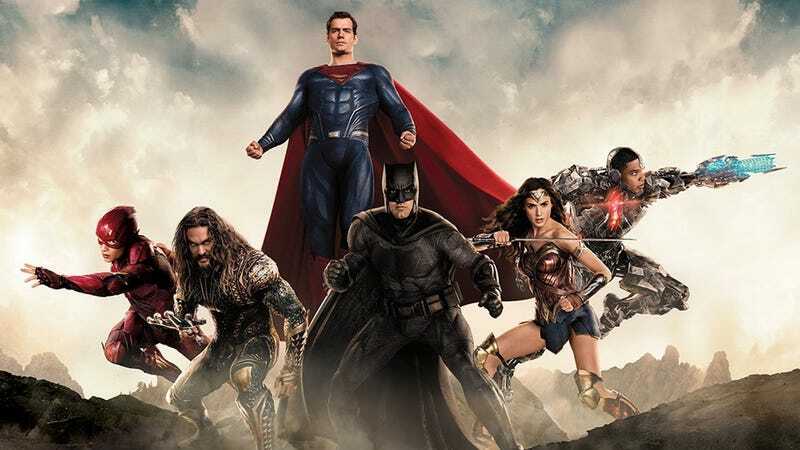 Warner Bros. wanted the Justice League movie to be a slam dunk. When that didn’t happen, the Hollywood studio shook up the leadership in charge of bringing DC’s superheroes to the silver screen. A new report at Variety names producer Walter Hamada as the incoming executive who’ll be running the DC movie universe. Walter is creative, resourceful, and committed to excellence, and will bring those qualities to his oversight of our superhero films. I’m confident Walter and Geoff, working with our filmmaking partners, will deliver films that will resonate with both broad global audiences as well as DC fanboys and fangirls. Warner Bros. has a lot of DC Comics fare in the pipeline in various stages of production. It remains to be seen if they’ll all come to fruition under Hamada— and if audiences will see any change in sensibility or tone from future DCEU films.